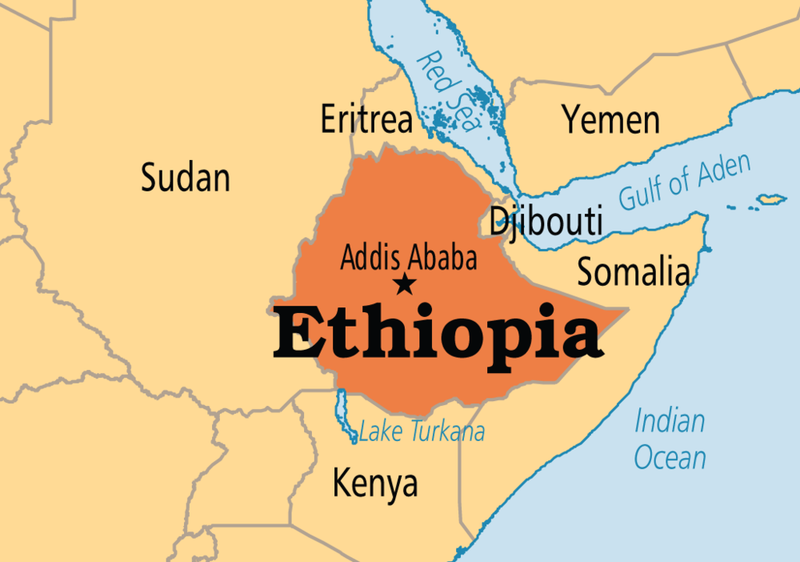 Ethiopia is located in East Africa and home to 102 million people. Often called the "Cradle of Humanity," Ethiopia has an ancient culture rich with tradition, language, music and delicious food. It is also the birthplace of coffee. While Ethiopia has achieved significant economic growth in the past several decades, it still remains a low-income country with 25% of the population living in extreme poverty (defined as living on less than $1.90 a day). You can more statistics on the link below. WEEMA- Ethiopia Headquarters is located in the Megenagna neighborhood of Addis Ababa, Ethiopia's capital city. Stop by and visit! Our programmatic work is in the Southern Nations, Nationalities, and Peoples Region (SNNPR)- specifically the states (zones) of Kembata-Tembaro, Hadiya, Halaba and Wolayita. Our field office can be found in Mudula, Ethiopia.